Library. 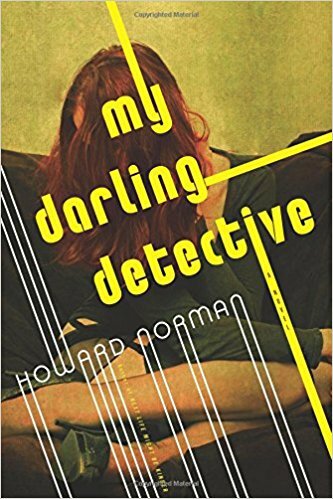 Crime fiction fans are those readers most likely to enjoy Howard Norman’s novel titled, My Darling Detective. Protagonist Jacob Rigolet was born in the Halifax Public Library where his mother was head librarian. Jacob’s fiancée is the detective in the title, and a noir drift involves uncovering the truth about Jacob’s father, Robert Emil. The plot moves along at a perfectly paced clip, all the characters are interesting, and any novel in which a library plays a major role is always worth investigating. Rating: Four-star (I like it) Click here to purchase My Darling Detective from amazon.com.